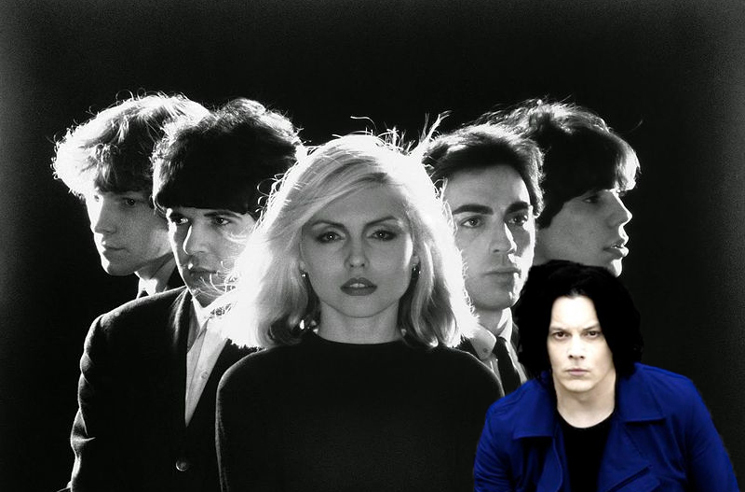 While Jack White's recent catalogue of covers includes the Modern Lovers and Neil Young, a recently unearthed recording finds the rock icon covering Blondie's "One Way or Another." The discovery was made by White's Third Man Records co-founder Ben Blackwell, who called the track "the rarest physical release of a Jack White performance" in an essay for Discogs. Blackwell wrote that the song stems from White's gig as a session engineer for a band called 400 Pounds of Punk, who were recording a cassette release titled He Once Ate a Small Child. Blackwell recalled that the band recorded the release in a makeshift home studio in Southwest Detroit, adding that "the release was completely undocumented. I doubt more than a half-dozen people even knew about it." You can hear White lend his vocals to the cover below. Earlier this week, White and Third Man Records announced plans to reissue the Raconteurs' 2008 LP Consolers of the Lonely, as well as revealed they are working on a new album.